The resort is next door to Montezuma Falls, surrounded by rainforests, and conveniently located in one of the world’s best tropical beach villages. 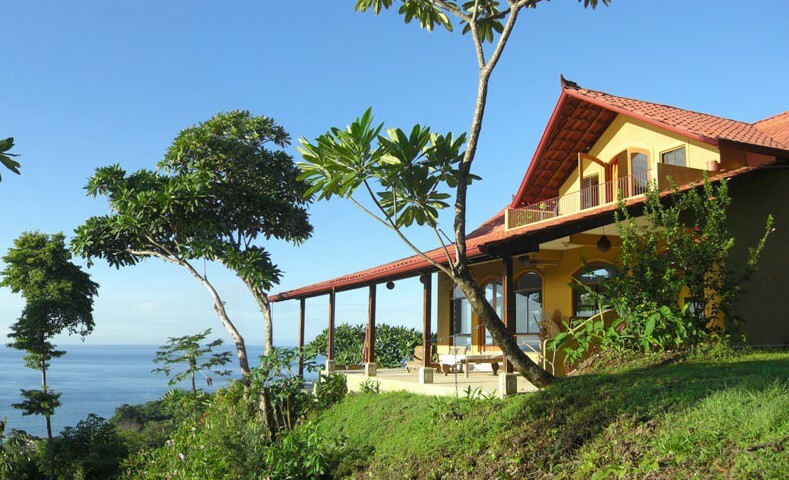 Anamaya is Sanskrit meaning “good health” and that’s the focus of this yoga resort. Anamaya serves organic food, teaches a variety of classes and retreats, and offers month-long yoga teacher training packages. Suffice to say, Anamaya is dedicated to the Body, Mind & Sprit. Anamaya also has weekly fire dancing and circus shows, exciting local excursions to Tortuga Island and various beaches and waterfalls, and exotic accommodations to supplement the experience of visiting Costa Rica, with the basic idea of creating a once in a lifetime adventure for the guests. This entry was posted	on Monday, August 9th, 2010 at 6:11 pm	and is filed under Green Hotels, yoga. You can follow any responses to this entry through the RSS 2.0 feed. You can leave a response, or trackback from your own site.